fnatic have secured an invitation to compete at DreamHack Masters Dallas, the event's organisers announced on Monday. The three-time Major champions are the tenth side confirmed for the North American event, joining a list that is currently headlined by Liquid and FaZe, respectively the No.2 and No.5 teams in the world. 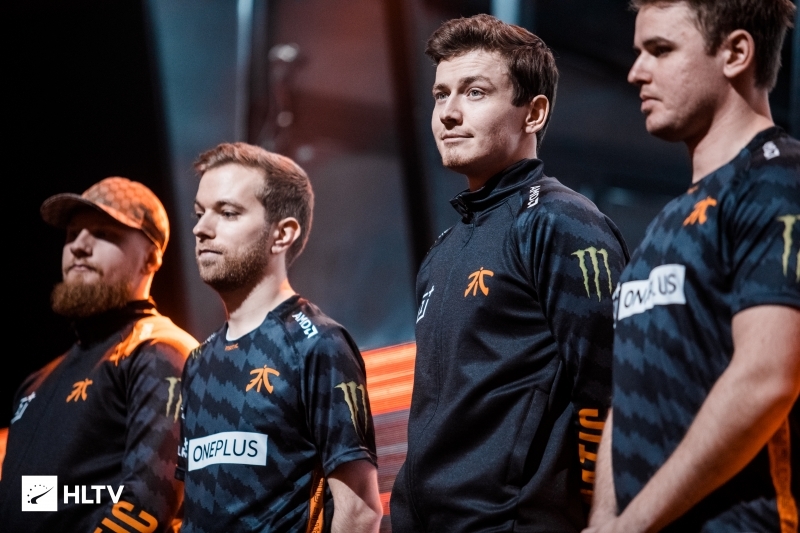 The announcement comes just days after fnatic raised eyebrows at StarSeries i-League Season 7 as they finished runners-up to Natus Vincere after an impressive run that saw them beat Swedish rivals NiP as well as NRG (twice), Vitality and North. The deep run in Shanghai came as a much-needed boost for Richard "Xizt" Landström's side, who had appeared to be in crisis after crashing out of the IEM Katowice Major in the New Challengers Stage, and finishing in fourth place at the WESG Finals, dropping to 15th in the rankings. 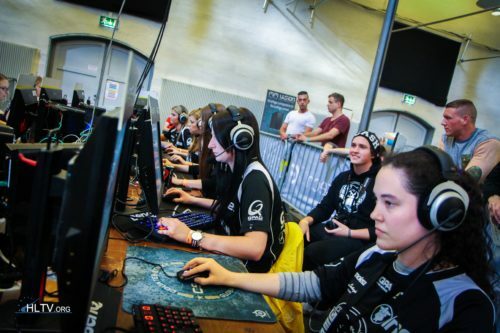 With fnatic's unveiling, there are now just four invites left for DreamHack Masters Dallas, which will be held at the Kay Bailey Hutchison Convention Center from May 28 through to June 2. The final two spots will be determined through online qualifiers, one for Chinese teams, the other for teams from other Asian countries. no. Tournaments are WAYYYYYY better when astralis arent there. Then we would have a tier 1 event. Nonetheless, as it’s an North American event, they will probably invite local teams, such as C9 and NRG. Nice, now Ence, Navi and maybe Astralis please accept invite. Maybe even mouz once we see them at Sydney. Just dont +Astralis & i am OK. Then we finally will have a fun event. +Mouz +ENCE would be nice. Also +C9 & NRG as NA teams. lol, i forgot about them m8 :d -Mouz or Ence +NaVi. Well...true i suppose. I dont like the "3 games at the same time" bs they are doing. Different directions, going west from EU makes it a longer day, that is usually easy to adapt to. While going east, especially far east makes a very short day and you are expected to sleep way earlier than normal to adjust, many (including Device) feels this is much harder to adjust to. Also the number of time zone difference DK to AU is much greater than DK to eastern US or BR. Been to all of these places and Denmark. Jet lag happens, but professional athletes adjust. If Astralis truly wanted to cement their 'Legacy'they'd play every damned event and win every damned event. Plain and Simple. Lately, flights have been expensive as hell, my rich first world friend. It’s not Astralis’ fault if all the teams choke lately against them. Even Brazilians know MIBR is the new VP. The odds are all on Furia now. Renegades invited of mibr my faith is restored. Gl with furia, I hope BR fanbase supports them enough to get invites to big events to learn and improve. What team do you support now: Mouz or HR? This is gonna be a nice event. Don't invite Astralis and we gucci! (against s1mple vincere). After fnatics performance at star series they definitely deserve this spot. + Na'Vi + ENCE + Mouz And it will be stacked. Renegades, ENCE, Astralis and Na’Vi next invites. They invited fnatic and no ENCE? WHY?!?! Yeah man really happy :) hopefully it works with the visas this time and we dont have to count on toxic smooya.